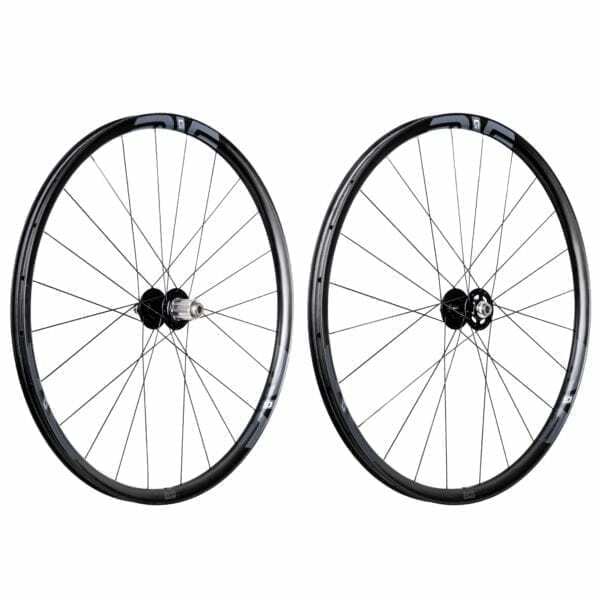 Conceived to meet the performance and ride quality requirements of serious mixed surface cyclists, the ENVE G23 700C wheelset is a gravel wheelset through and through. Built to be tough enough for challenging terrain but with a sublime ride quality for long days in the saddle. The ENVE G23 rim is the lightest 700C tubeless rim produced by ENVE, at only 330g. 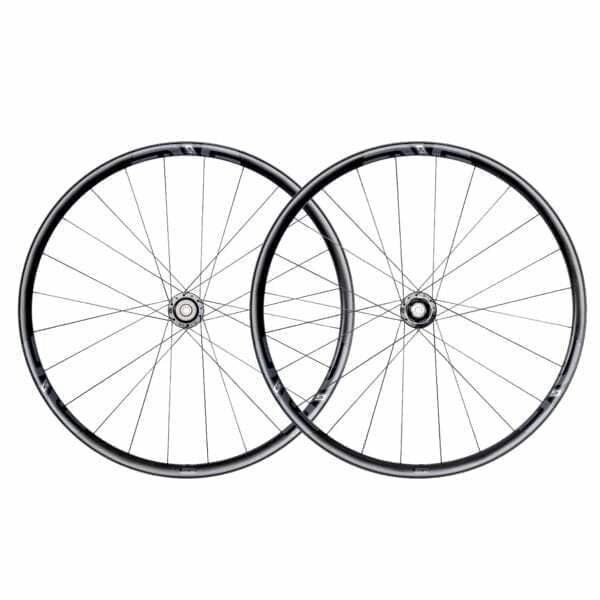 This creates a wheelset which is highly capable while climbing and accelerates with ease. 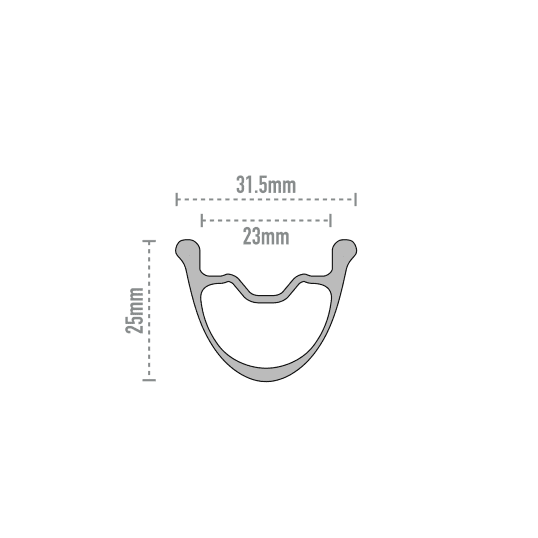 The patent pending “Wide Hookless Bead” is incredibly tough and offers serious protection from pinch flats and rim/tyre damage through bottoming out. 23mm internal width is perfect for running 32-50C tyres at low pressures for huge levels of grip on rough tarmac, gravel and muddy trails. Riders looking for a mixed surface wheel which is lightweight but features more aerodynamic punch should consider the ENVE 3.4 AR. ENVE rims are built by hand in Ogden, Utah, USA. At their new state-of-the-art facility ENVE can carry out design, manufacturing, and testing. Every stage of the product life cycle can be controlled with unmatched precision, allowing ENVE engineers to produce the strongest, lightest and most aero rims available in the world. In their own words: “We won’t ever compromise materials, processes, or performance to hit a price point. There’s no lower tier. You’re not buying a brand name or an image, you’re buying engineered excellence. 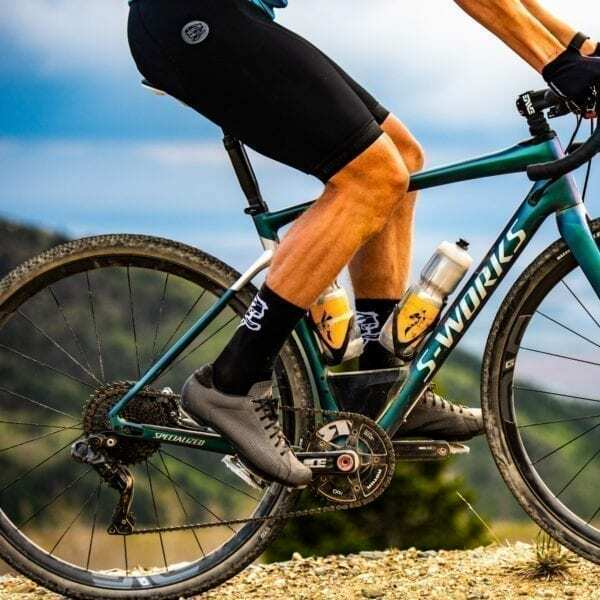 If it says ENVE, it’s because it’s the very best it can be.” I love building with ENVE products because they represent the pinnacle of carbon manufacture. The consistency of carbon layup enables wheels to be built with incredibly even spoke tension, essential for longevity of the wheel. The proprietary moulded spoke holes handle the highest permissible tension without any pulsing or deviation to the rim circumference. Finally, the G series rims represent something truly special: a rim specifically designed for the gravel. Neither mountain nor road, supremely versatile and conceived to meet the contradicting challenges of modern gravel bikes. 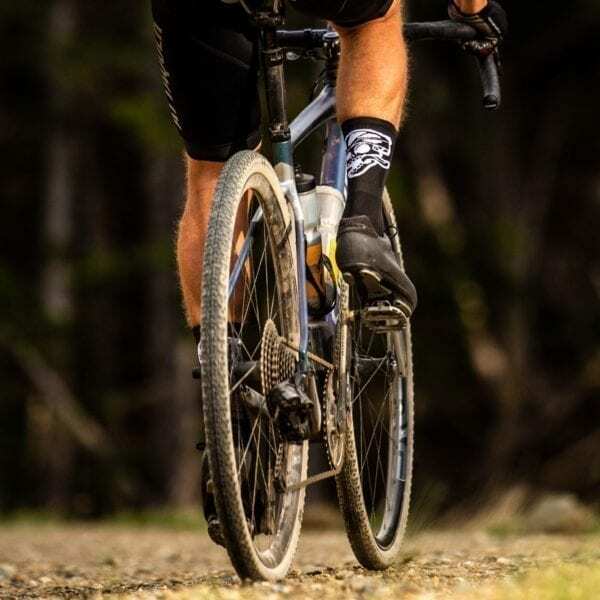 High volume gravel tyres run at low pressures demanded a rim with MTB levels of toughness and pinch flat resistance while long days in the saddle required an ultralight rim which could exploit the efficiency of modern gravel bikes. The only answer was to design G series rims from the ground up. 23mm internal width is perfect for 32-50c tyres while the patent pending "Wide Hookless Bead" rim shape and carbon laminate work together to absorb and dissipate impact energy to protect tyres from pinch flatting and the rims from cracking. Moulded bead lock ensures that tyres remain sealed on the roughest terrain and during the most aggressive riding. ENVE 3 Day Promise: for when you need to go fast, fast. 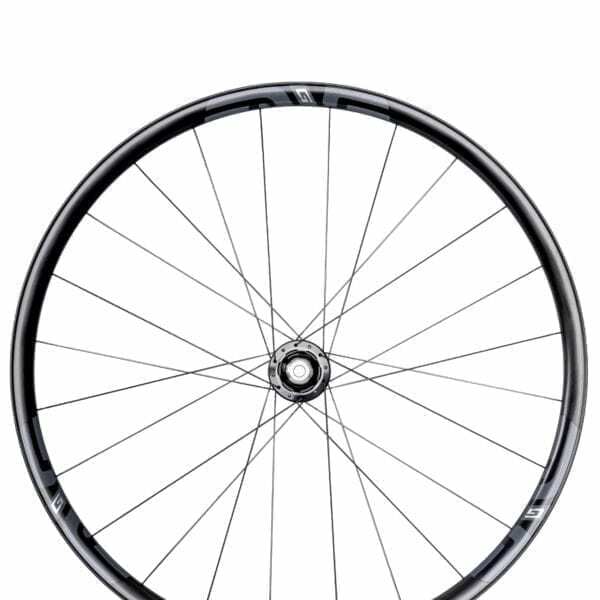 If an ENVE G Series wheelset is listed as In Stock on the website, I have a build kit ready to be handbuilt for you with DT 240s Centrelock hubs and custom decals. They will be built to the highest tolerance and delivered to you within 3 working days from payment. 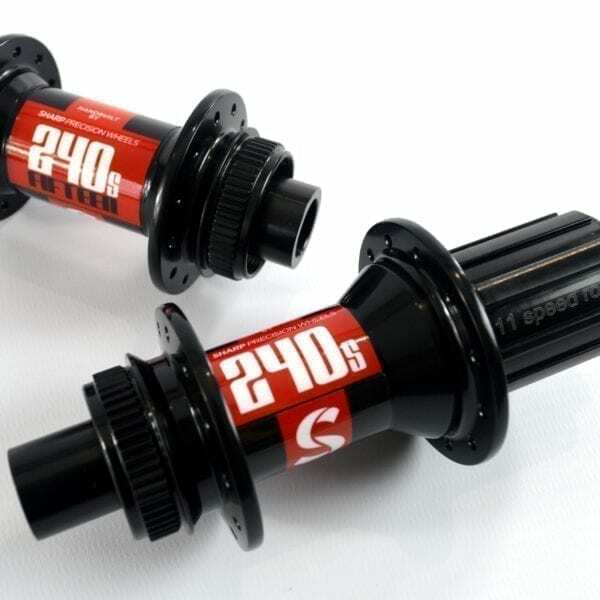 ENVE G Series wheelsets are supplied with rim tape/tubeless valve kits, and DT Swiss hub versions are supplied with axle conversion kits and rotor adapters to ensure your wheels stay compatible, even if you change your bike. Full wheel care instructions are included with a pot of freehub body grease. 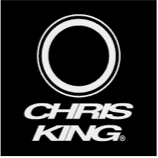 Please contact me directly for quotations and build time estimates using other hubs: Chris King R45 Centrelock, ENVE Alloy, or DT Swiss 350/180 Centrelock are available to tailor the G23 rim to your specific riding style or bike. Book a consultation using the Rider Profile Form on the Contact page or call 01403 333 211.